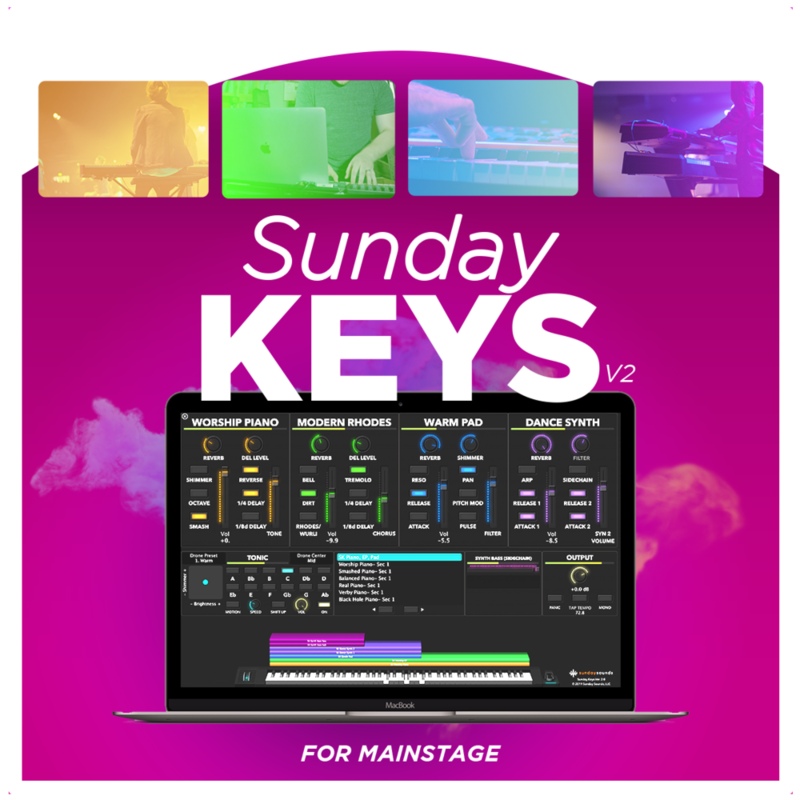 Watch this video to learn about the new features that make Sunday Keys the Foundation of Your Worship Keys Rig! Using the new intuitive preset browser you can search for the type of sound you are looking for - mood or genre! The Tonic Pad Generator in Sunday Keys includes awesome new tone shaping controls and selectable presets that make it easier than ever before to dial in the perfect ambient pad sound.